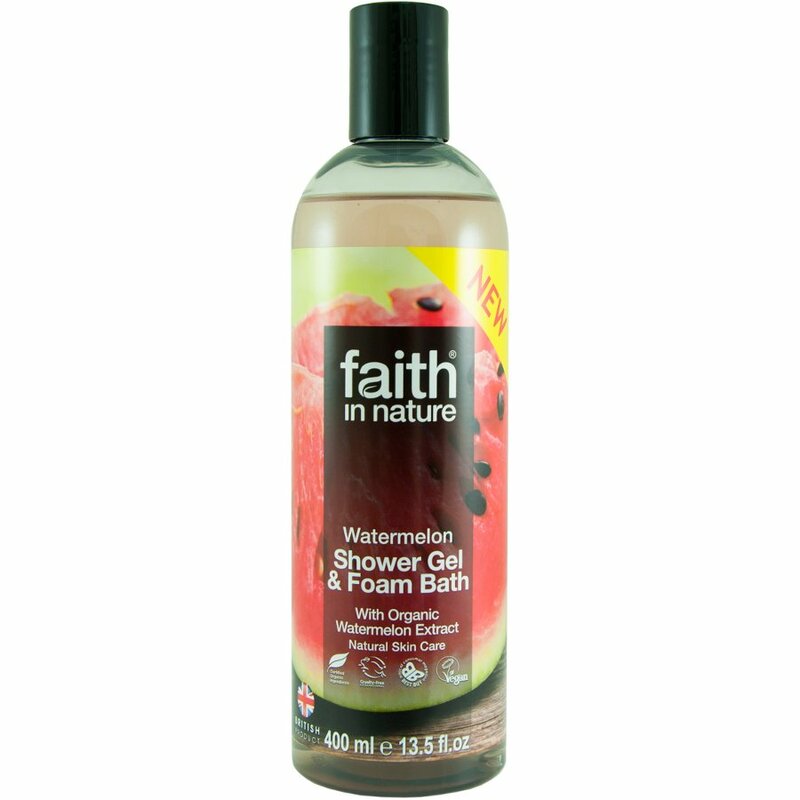 Nourish and revitalise tired skin with Faith In Nature's watermelon shower gel and foam bath. Made using organic watermelon extract and enhanced with skin loving Vitamin E and organic glycerine. Free from parabens and SLS and made with 100% natural fragrance. 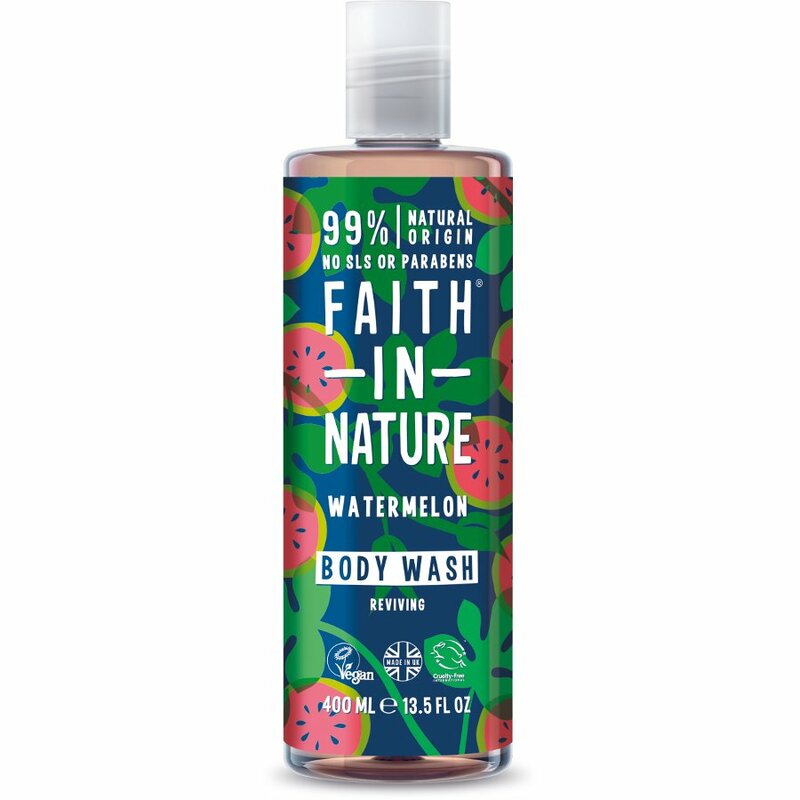 There are currently no questions to display about Faith In Nature Watermelon Body Wash - 400ml.